Hurricanes and other natural disasters can strike anywhere, at any time, whether you’re ready or not. Natural disasters can be especially problematic in Panama City and anywhere near the Gulf Coast. They can devastate lives by destroying property and causing injury on a massive scale. Even if you have insurance to protect your property and family from these disasters, sometimes filing a claim is not enough. Getting an insurance carrier to pay the maximum amount of a claim takes diligence and expertise, and The Price Law Firm can help. 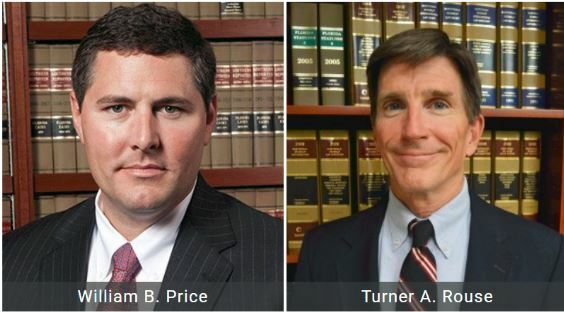 Contact us online or call 850.215.2195 for a free consultation to get your case started today. WHAT DOES HURRICANE & NATURAL DISASTER INSURANCE COVER? Insurance companies may provide you with protection against many natural disasters including hurricanes, wildfires, and hailstorms. However, they often attempt to delay, underpay, or even deny claims, causing tremendous financial stress for policyholders. When insurance disputes or problems arise, one of our skilled and caring attorneys can fight for you to make sure the insurance company follows and fulfills its legal obligations, and can even take the issue to court if necessary. At our firm, we have many years of experience in the practice of insurance law. If your insurance company denies your claim or fails to fulfill its duties to you as the insured, our legal team is here to help. We are on your side to make sure the insurance company doesn’t take advantage of your situation, and we will fight to help you get the money you need to rebuild your life. When disasters happen, you don’t have to fight the insurance company alone. Don’t let the insurance companies take advantage of you. Our firm is here to work on your behalf to help you avoid the personal and financial burdens that can come with recovering from a hurricane or other natural disaster. 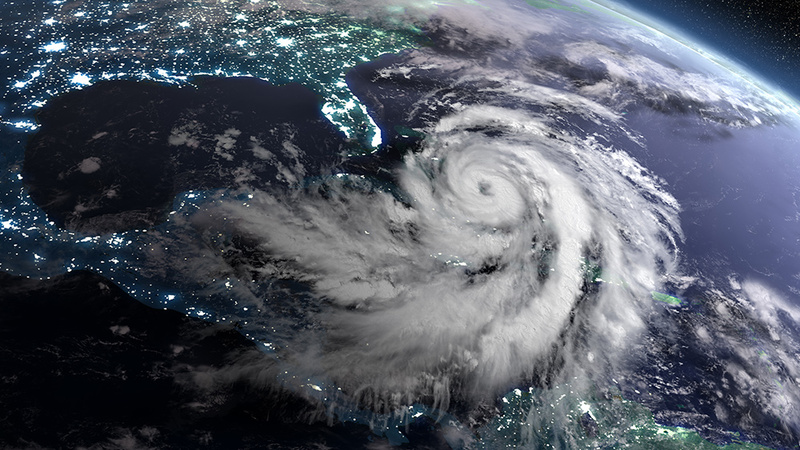 Recovering from a disaster is already a stressful and difficult time; having an experienced Panama City hurricane lawyer on your side can make the process much easier.